Just mount iso and click setup to install hds nothing else you need to do. If you need to use ihds just install that 2nd over hds and j2534 just mount and install. Can i program keys with hds? Has to be fresh installation or i can install it over my older version ? 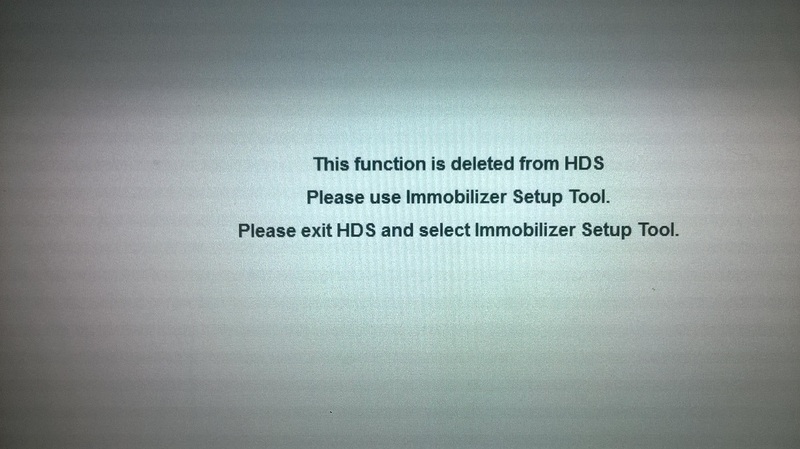 I-HDS will uninstall your old version and it will install after the new one. 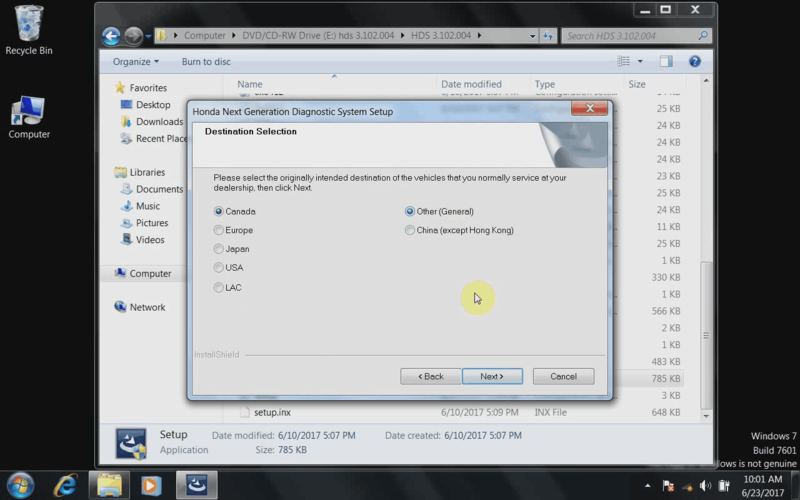 HDS will upgrade your previos version. When i unlock the immobiliser is it permanent or do i have to do this for every car i connect to ? When I upgrade my HDS i uninstall old version before I install the new than i unlock the IMMO again that is just my personal preference how i do that, but you dont need to unlock it each time you want to use it with each vehicle but if you upgrade HDS to a newer version in the future then probably yes. What am I need to do? I set this up on my windows 7 laptop 64 bit pro. i installed maxiflash pc suite and it automatically added the maxiflash pro to the list in the IHDS and J234 rewrite as a usable passthrough or VCI device. I have yet to try and run it on a vehicle. The next time I have a Honda Vehicle I will try. But my preliminary assessment would be yes.